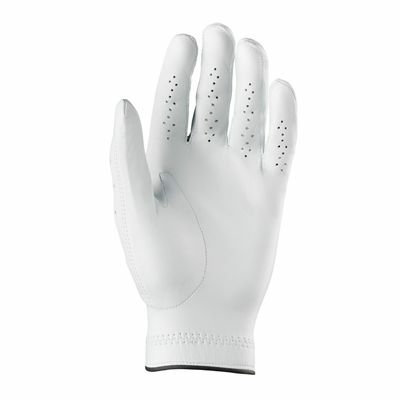 Offering proper ventilation and increased flexibility, the Wilson Staff Conform men’s golf glove has special light, cool mesh inserts and has been produced from Tack Teck ™ premium cabretta leather to provide a soft feel and improved grip control. The glove is used by professional players on Tour and ensures a customized fit due to an ergonomic closure tag with Ultramate® Velcro®. For a fresh feel while playing, there is a moisture-wicking wristband and a comfortable grip is delivered by a reversed thumb seam. 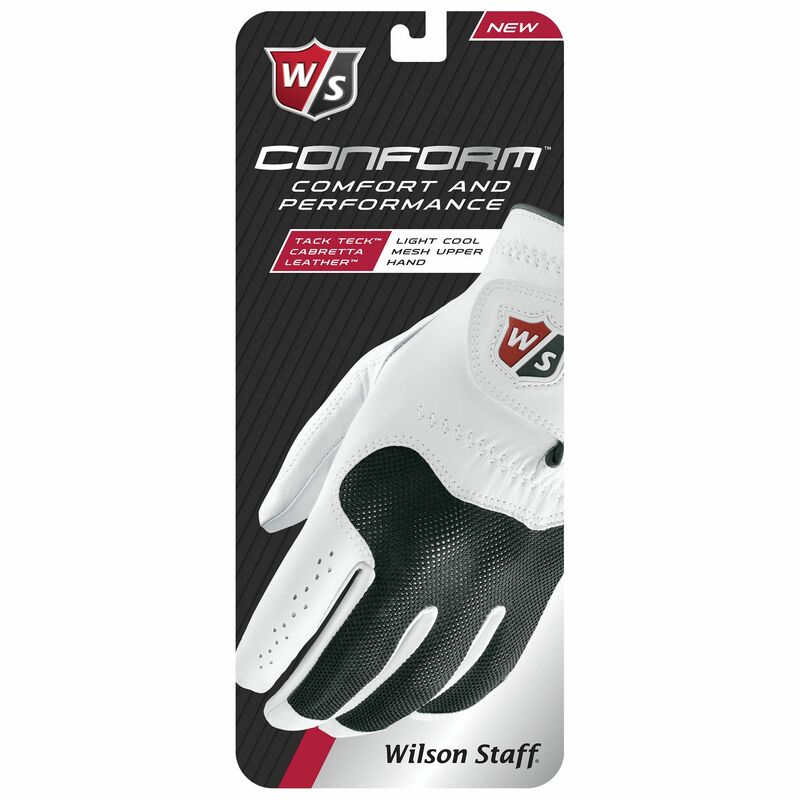 for submitting product information about Wilson Staff Conform Mens Golf Glove We aim to answer all questions within 2-3 days. 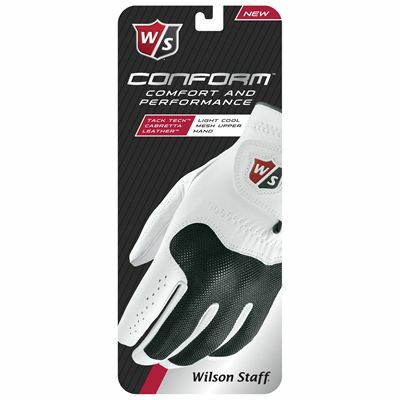 for submitting product information about Wilson Staff Conform Mens Golf Glove. We aim to answer all questions within 2-3 days. If you provided your name and email address, we will email you as soon as the answer is published. Great gloves at a great price. Perfect feel, last for many rounds. I found that they wash at least once in washing machine to enhance life of glove. 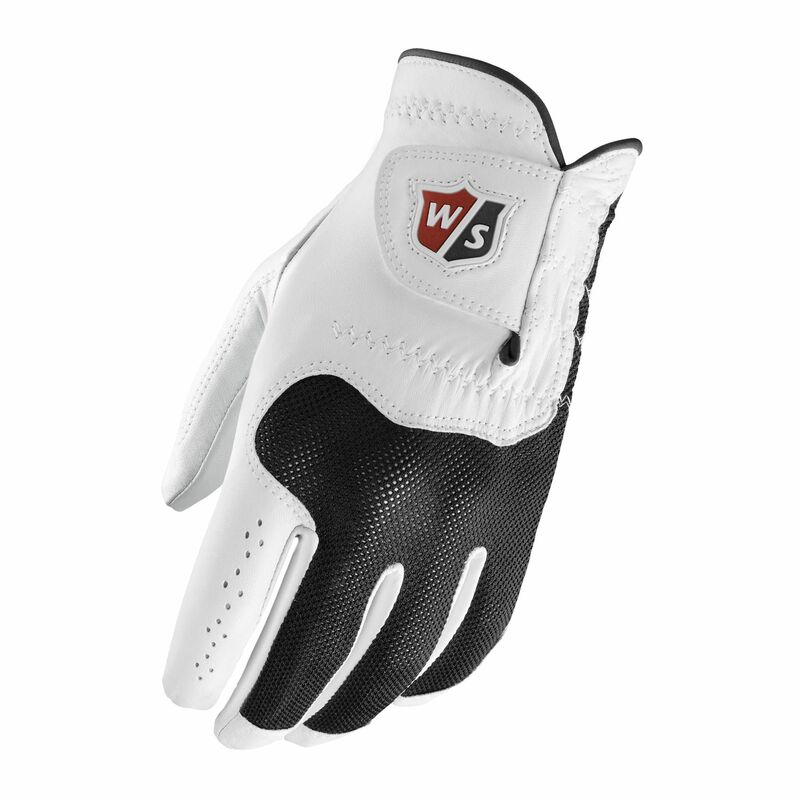 for submitting product review about Wilson Staff Conform Mens Golf Glove.